NameSummit returns to NYC this November 5th & 6th to help startups, influencers and anyone looking to promote and grow their brand in today’s online landscape. The 2018 Conference will cover the latest in Digital Branding, Geo-Domain Names, SEO, Social Media & Marketing Trends — all sessions and discussions are designed to help you grow your brand. After hosting our first Real Estate Summit (May 2018) that covered everything from short sale and mortgages to blockchain for Real Estate and online branding we starting thinking about the connection to NameSummit. Much of the one-day event covered branding on YouTube, Twitter, and Facebook to domain names and personal branding for agents. 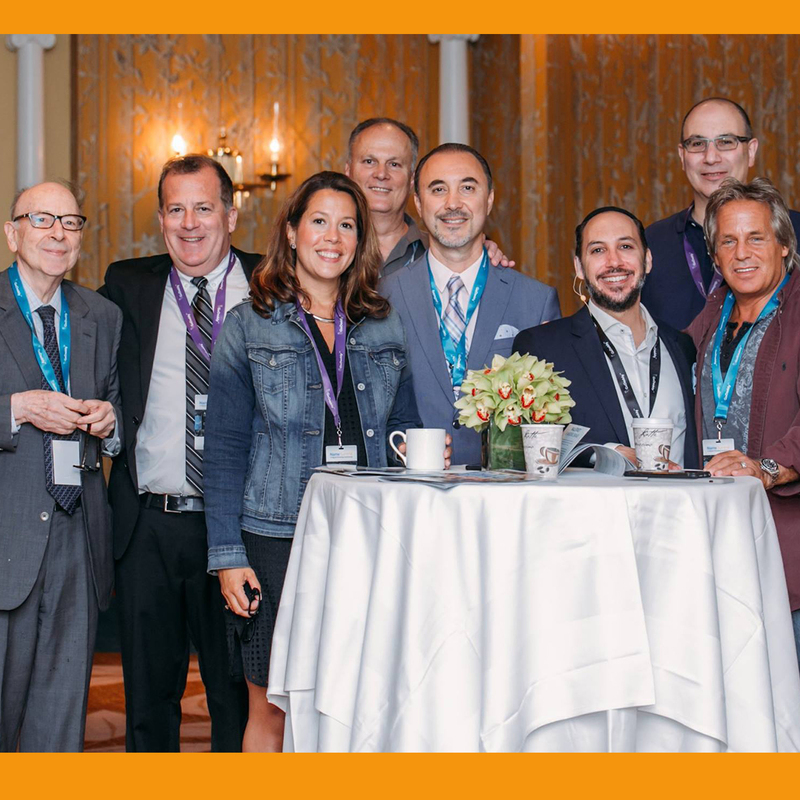 As we were moving toward this year’s NameSummit, the resounding feedback from speakers and sponsors was that we should seriously consider doing a fall event rather than the August dates. While we originally chose the August dates to avoid possible conflicts with other industry conferences, in the end doing an event in the Summer proved to be a challenge with many wanting to take time for vacation and generally slow down. Given the obvious connections between Real Estate and Domain Names and the fact that much of our content for Real Estate Summit related to digital branding and monetizing digital assets, we started giving serious thought to combine the two shows in the fall. To that end, we started discussions with the Westin and this week received the approvals for the new larger event and dates of November 5 & 6th. Be sure to join us for 2 Days of coaching, learning, and networking to help you improve customer engagement and connect with your digital audience. Take advantage of this rare opportunity to network, share ideas and to cultivate new business and professional relationships. Industry leaders will help you find new ways to utilize your business or personal domain to gain maximum exposure and to advance your personal or business brand amid the millions of others online. Register to today to take advantage of the early bird $299 tickets!